A backshell is a mechanical device threaded into the rear of a connector. The more popular backshells are strain relief, cable clamps and adaptors. 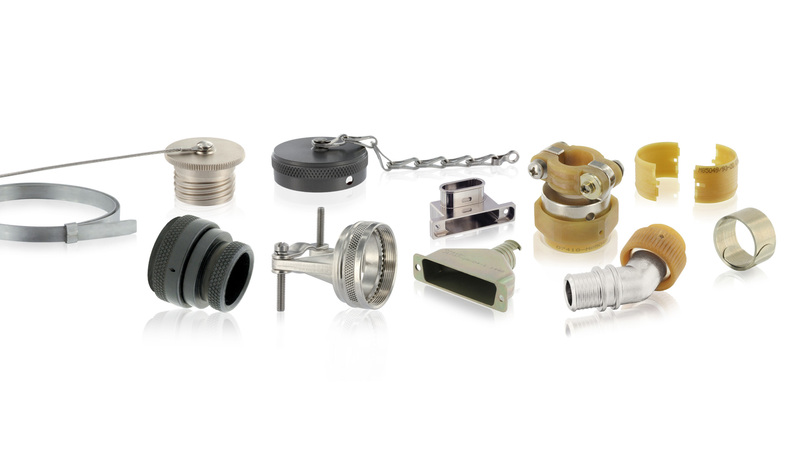 The SUNBANK brand offers a wide range of standard and customized backshells for the Aviation and Defense markets.